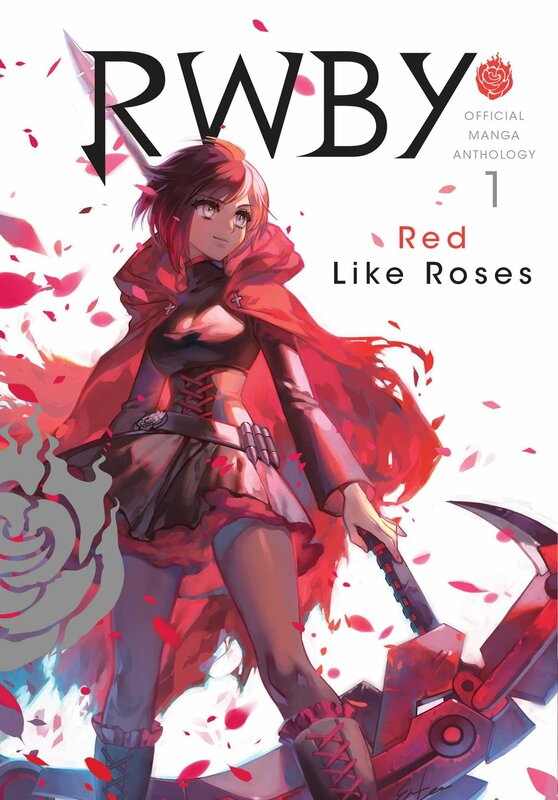 Ruby is yet another character to have to face Ash! 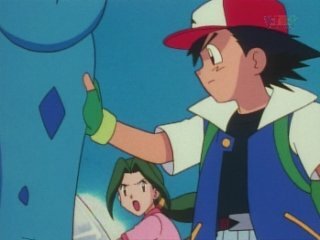 Ash is an extremely skilled trainer and messing with him is not recommended. Ruby may have some skills of her own, but they probably can’t match up with Ash’s pokemon. He has a Snorlax of immense power. Defeating Ash is just tough stuff! Ash wins.